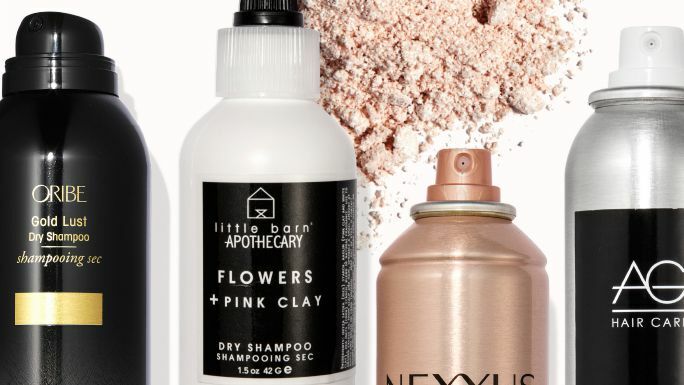 It turns out that purple shampoo isn't just for blondes. 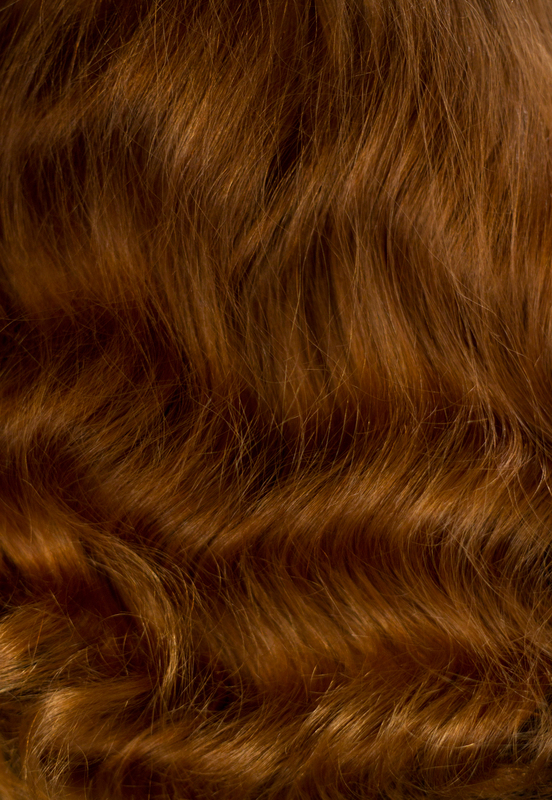 Find out why the color-depositing shampoo keeps brown hair from getting brassy with celebrity hairstylist Christian Woods's tips. PURA D'OR Original Gold Label Anti-Thinning Shampoo, an anti-thinning shampoo has over 8,000 positive reviews on Amazon. Here's what you need to know about the formula. Shampoos can't make hair grow thicker, but they can help thinning hair look fuller while the issue is being treated by a dermatologist. Find the best shampoos to use for thinning hair here. Luseta Beauty Tangle-Free Shampoo - 16.9 oz. Luseta Beauty Tangle-Free Shampoo - 33.8 oz. Luseta Sculpting Clay - 1.69 oz.